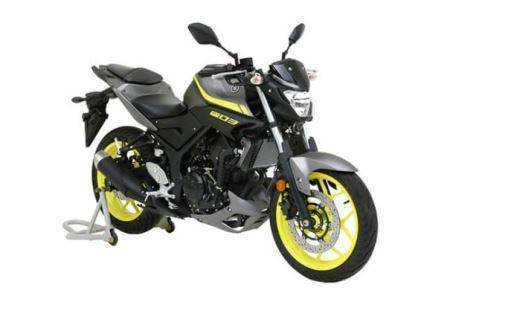 With the launch of the Yamaha MT-15, the Japanese bike makers have established their plans to focus on their sporty products. That said, Yamaha has showcased the MT-03 at the Bangkok Motor Show. 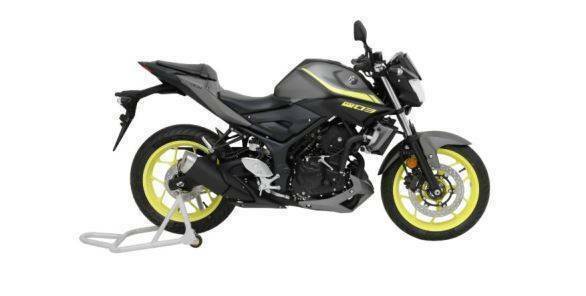 The Yamaha MT-03 is essentially a street naked version of the Yamaha YZF-R3 which is already on sale in India. The MT-03 is a street naked has minimum body panels. The bike carries Yamaha's previous iteration of the family design. The instrument cluster is a mix of digital and analogue design. 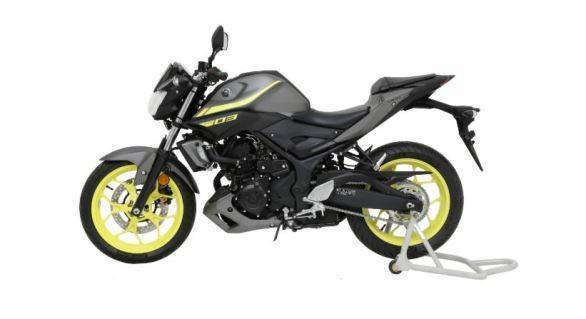 The Yamaha MT-03 has a handlebar setup which eases' the rider's triangle and offers a relaxed riding posture in contrast to its sibling, the Yamaha YZF-R3. The two bikes share the same mechanicals and cycle parts. The powerhouse is a 321cc liquid cooled parallel twin engine producing 42PS and 29.6Nm of torque. The bike uses a six-speed gearbox to send power to the rear wheel. The Yamaha YZF-R3 is due an update and is expected to undergo major changes sometime in the second half of 2019. Along with the supersport there are slim chances of the 2019 Yamaha MT-03 to land in our motorcycle market and rival the BMW G310R and the KTM 390 Duke. Image Gallery: 2019 Yamaha YZF-R3 showcased internationally  India bound?